A novel about a winged circus performer has beaten works by an array of literary giants to be named the best winner of Britain’s oldest literary award. 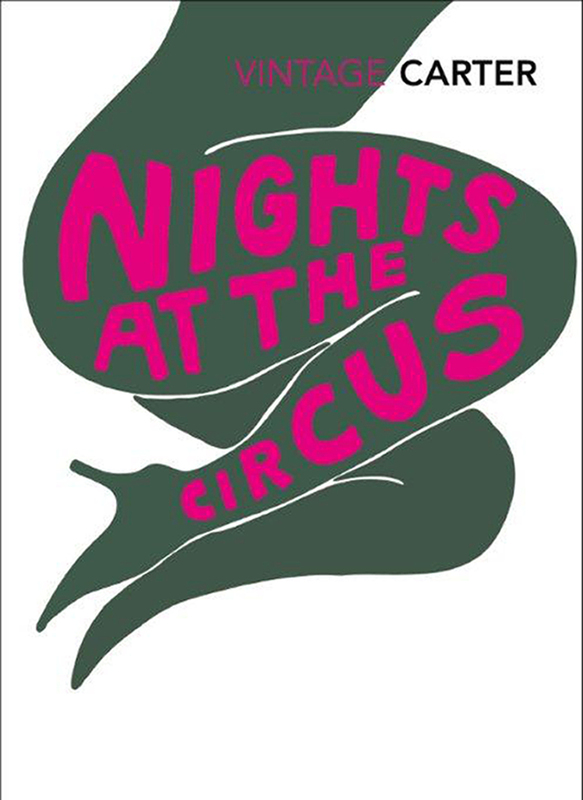 Nights At The Circus by the late Angela Carter was named the best fictional work to have won the James Tait Black Prize since it was created in 1919. The 1984 novel shows “fabulous exuberance” and has wonderfully drawn characters, judges said. Past winners of the annual prize include greats such as DH Lawrence, Evelyn Waugh, EM Forster and Salman Rushdie. The one-off “best of the best” award was made to celebrate the 250th anniversary of English literature study at the University of Edinburgh. The winning book focuses on the life and exploits of Sophie Fevvers, a winged circus performer who travels across Europe from London to the tundra of Siberia. It was selected by a judging panel including broadcaster Kirsty Wark and former MI5 director general Dame Stella Rimmington. They praised writing which showed “vitality, lightness, passion and fun”. The five other books which made the final shortlist are: The Heart Of The Matter by Graham Greene; A Disaffection by James Kelman; The Road by Cormac McCarthy; Crossing The River by Caryl Phillips; and The Mandlebaum Gate by Muriel Spark. The winning book was announced by broadcaster Sally Magnusson at a ceremony in London. Awarded by the university’s school of literatures, languages and cultures, the prizes were founded by Janet Coats, widow of publisher James Tait Black, to commemorate her husband’s love of good books. Two prizes, each of £10,000, are awarded annually by the university for the best work of fiction and the best biography published in the previous year. They are the only major British book awards to include scholars and students on the judging panel. Each year more than 300 books are read by literary scholars and postgraduate students, who nominate books for the shortlist.